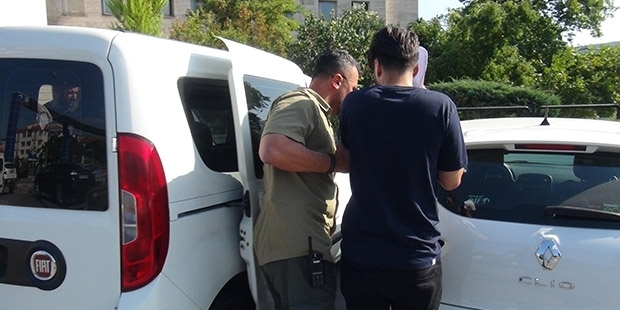 Two Iraqi-origin British brothers were detained by police in Muğla, a provincial capital near popular tourist resorts in the south of Turkey, for “terrorist organisation propaganda” they allegedly posted on social media, independent news site T24 said. Ayman and Hariam Barzan were followed by anti-terror agents who noticed their “suspicious” actions at Dalaman Airport, and their telephones and social media accounts were examined. It was determined that they had shared “terror organisation propaganda” on social media and they were detained. A court later confirmed their arrest and continued detention.